Go to the store tab and search for coasters. 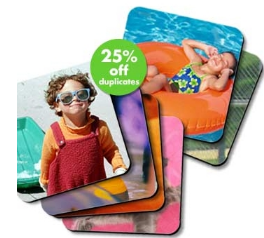 Use coupon code: PRESDAY for free shipping on coasters. This free shipping code ends on 2/19. But I wouldn’t wait, the leash went quickly. Enjoy another freebie! !